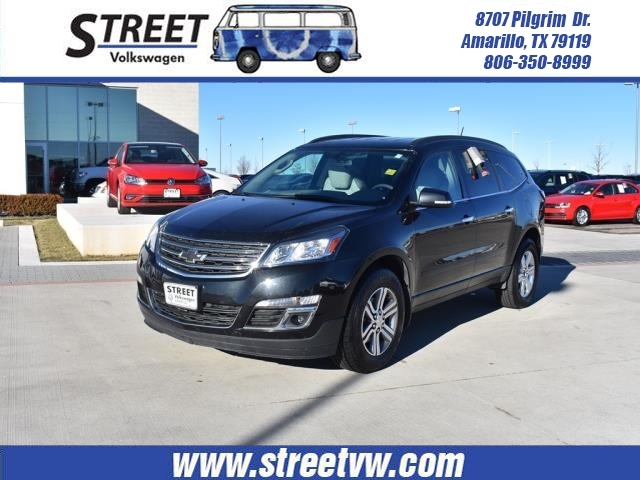 Load up the entire family and set-off for a great adventure in our 2015 Chevrolet Traverse 2LT AWD in Blue Velvet Metallic! Motivated by a 3.6 Liter V6 that offers 281hp while paired with a smooth shifting 6 Speed Automatic transmission that provides seamless shifts. 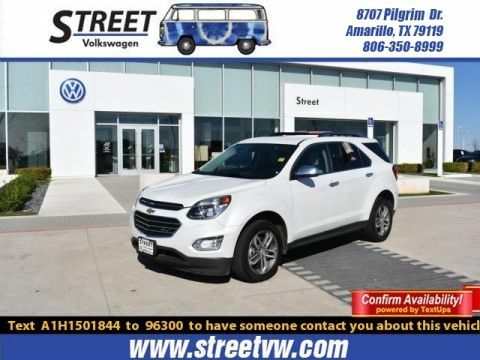 This All Wheel Drive helps you attain near 24mpg on the open road and the refined ride with superior handling will tempt you to take the long way home. The striking exterior is highlighted by 18-inch alloy wheels and fog-lights. 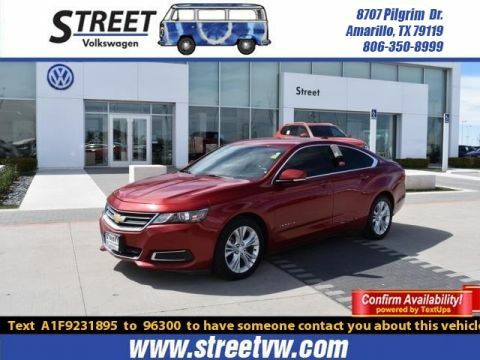 With a spacious interior, unparalleled cargo space, and easy maneuverability, this is the transportation solution you've been looking for! Slide into the cockpit of our Traverse 2LT where the interior reveals ample amenities like heated front seats, a remote starter system, leather-wrapped steering wheel and ambient interior lighting that make every drive first-class. The entire family will enjoy voice-controlled MyLink infotainment interface with Bluetooth audio connectivity, Bose audio, a backup camera, and smartphone radio integration, along with DVD entertainment. 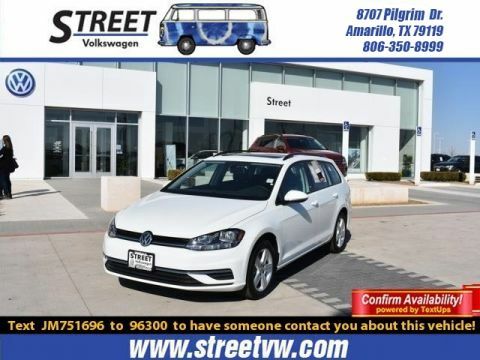 Seating 8 comfortably is no problem and thanks to wide opening doors and a smart slide second-row seat for easy loading and unloading, you're rewarded with the most cargo space in this class.